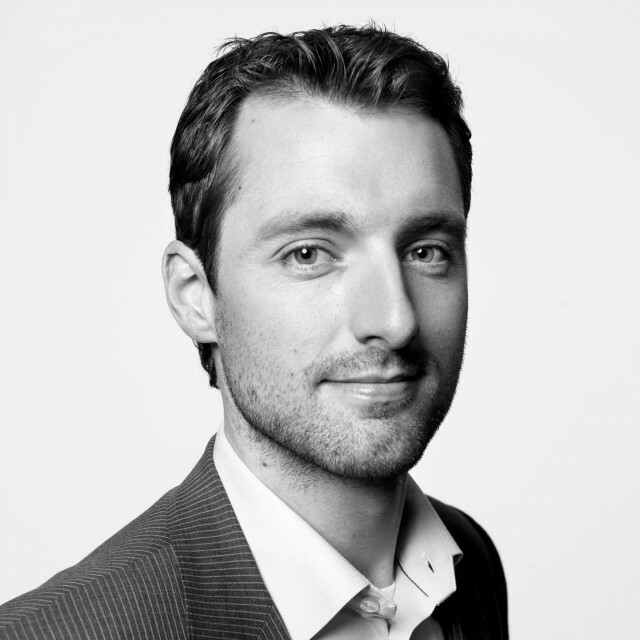 Since joining TIME in 2012, Jonathan Woods has played a key role in developing exclusive, groundbreaking multimedia packages. 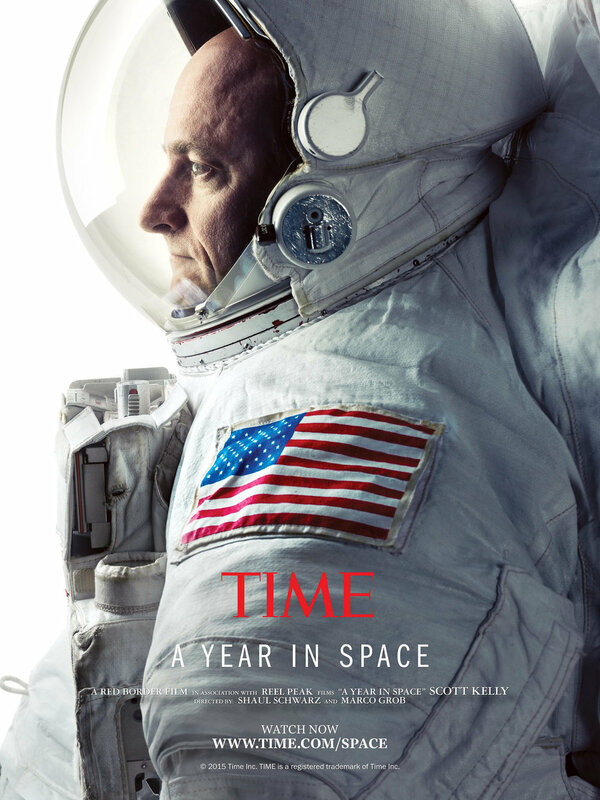 Most recently, Woods produced Primetime Emmy-nominated A Year in Space, a 12-episode video series focusing on Scott Kelly's yearlong mission to the International Space Station. 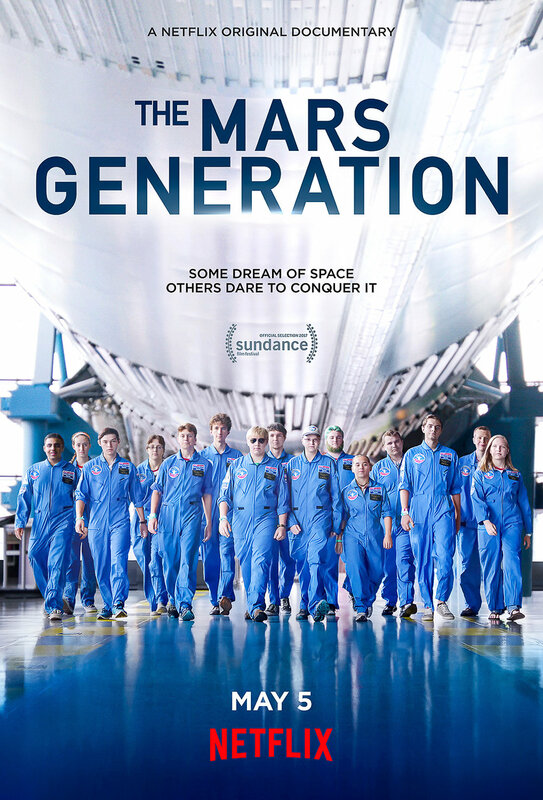 Woods also produced these as two one-hour specials for PBS and a Netflix documentary, Mars Generation, which premiered at Sundance Film Festival in 2017. In 2013, Woods photographed the only 360-degree panorama from the top of 1 World Trade Center, the tallest building in the western hemisphere. The image was part of a TIME package on the rebuilding of the site devastated by the 9/11 attacks that included a TIME cover story, documentary film and microsite. For Deep Dive, published in July 2014, Woods filmed ocean explorer Fabien Cousteau during his record-breaking 31 days living underwater, resulting in the only 360° video of his ocean habitat and a multi-platform TIME story which included Woods' first-person story in the magazine. Timelapse, a collaboration with Google, turned 30 years of satellite images into an interactive video on the global effects of urbanization and climate change. The 11-month project was viewed by more than 3 million people. Before diving to the sea-floor and climbing skyscrapers for TIME, Woods spent three years with msnbc.com as a multimedia producer and six as a photojournalist for newspapers around the U.S., including The Gazette in Iowa and Denver's Rocky Mountain News.